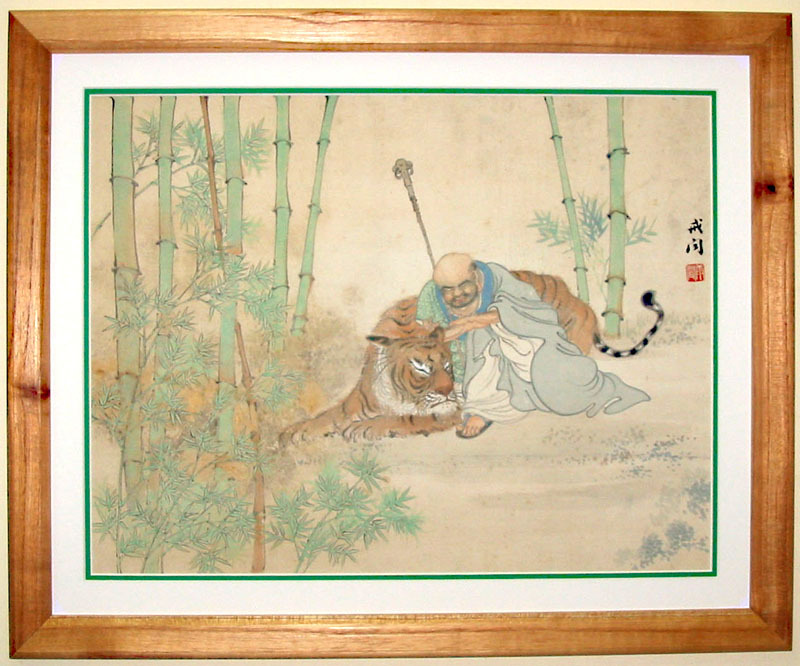 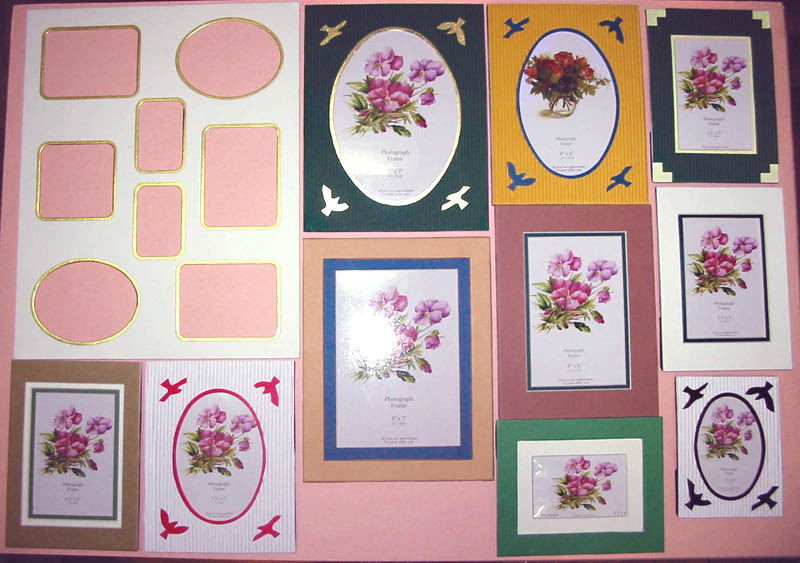 Yuan Lin Woods Co. Ltd. 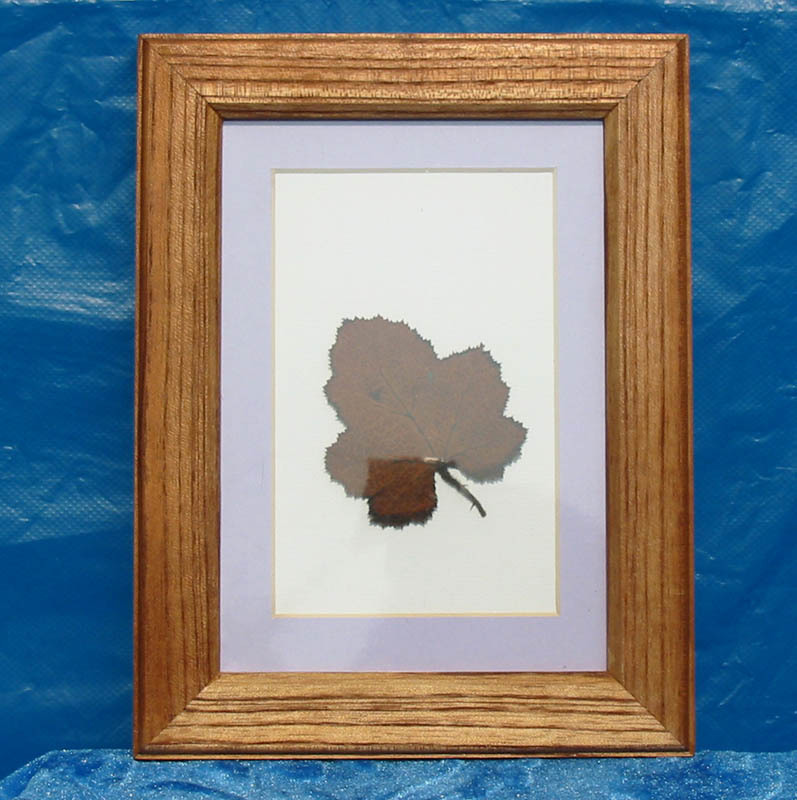 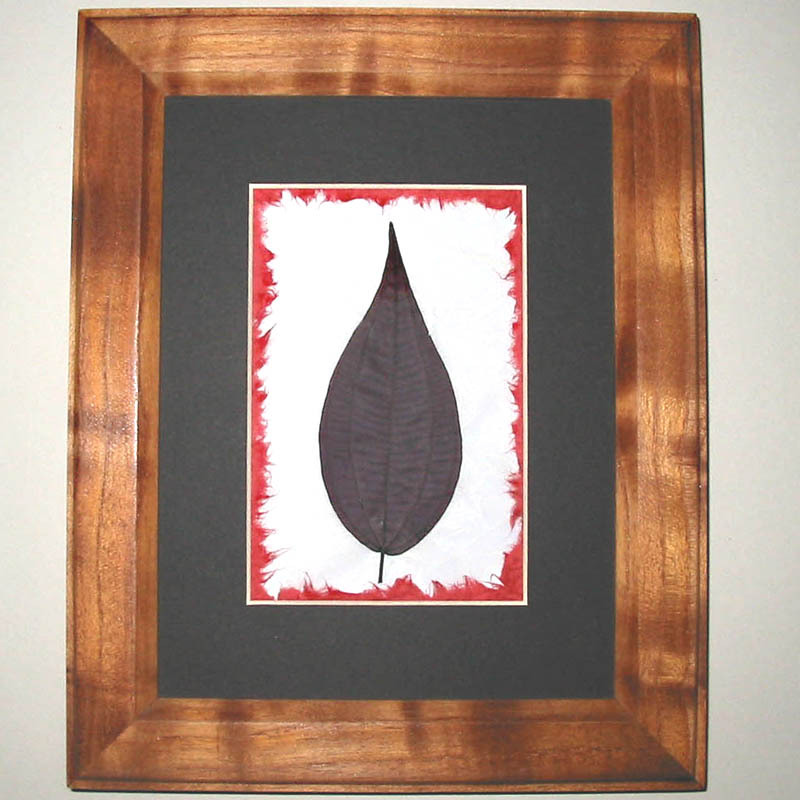 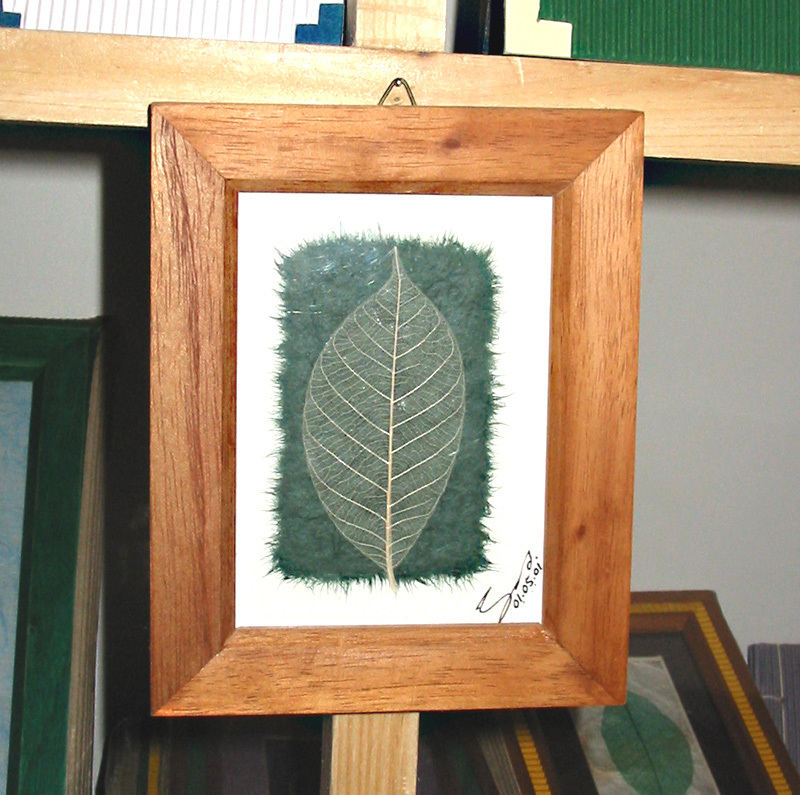 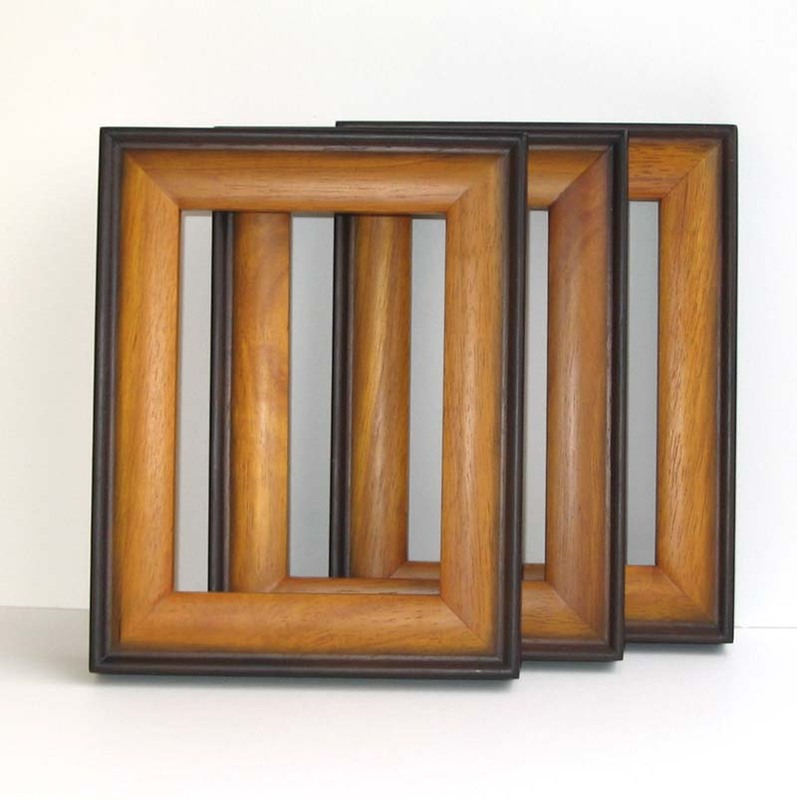 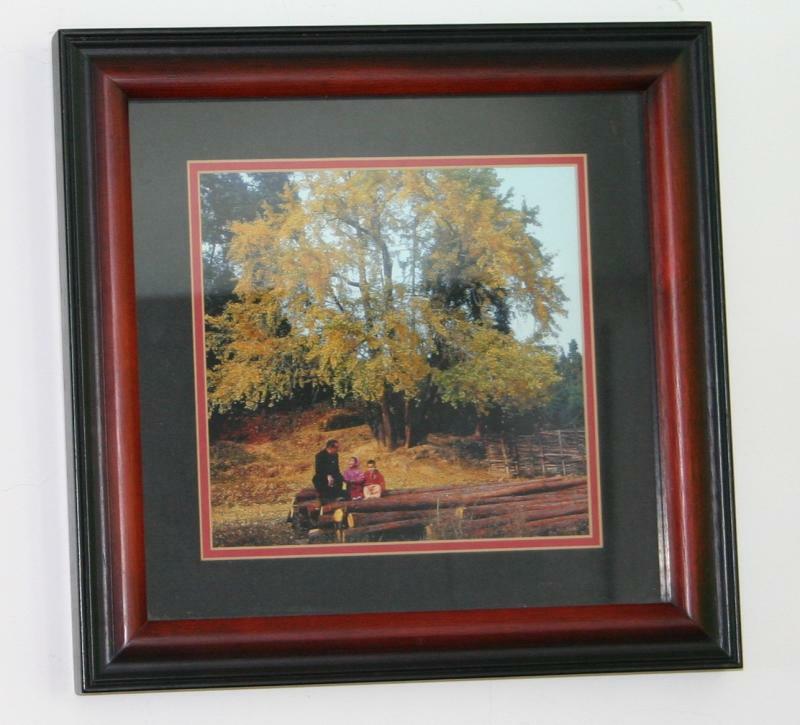 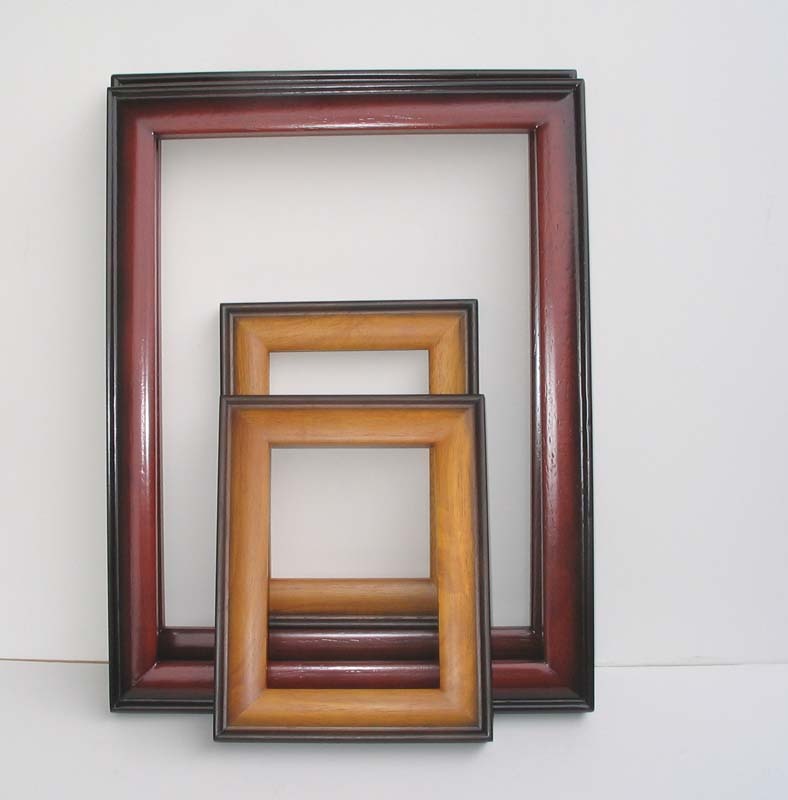 Solid wooden photo frames in different kinds of wood. 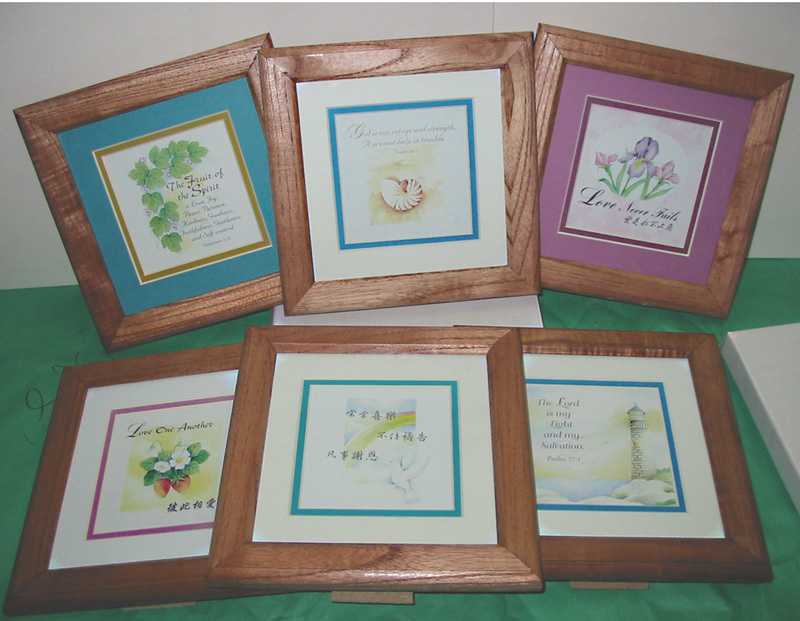 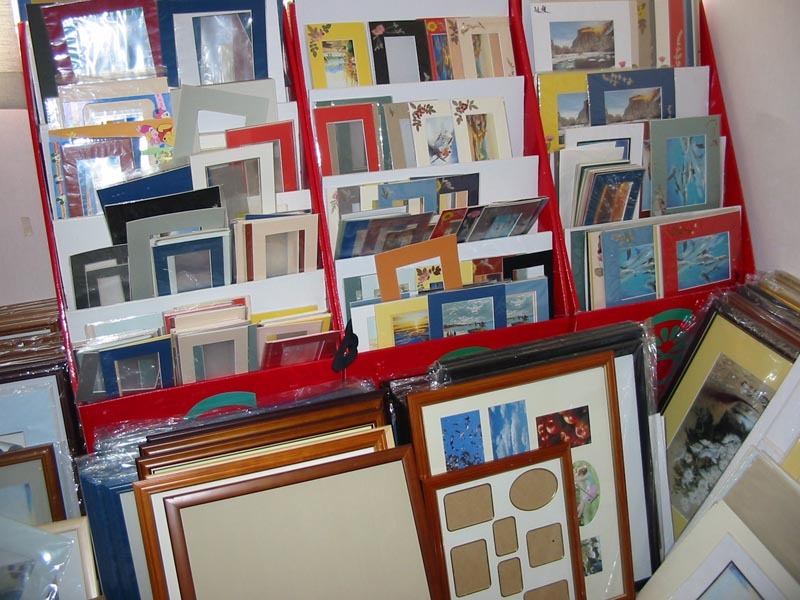 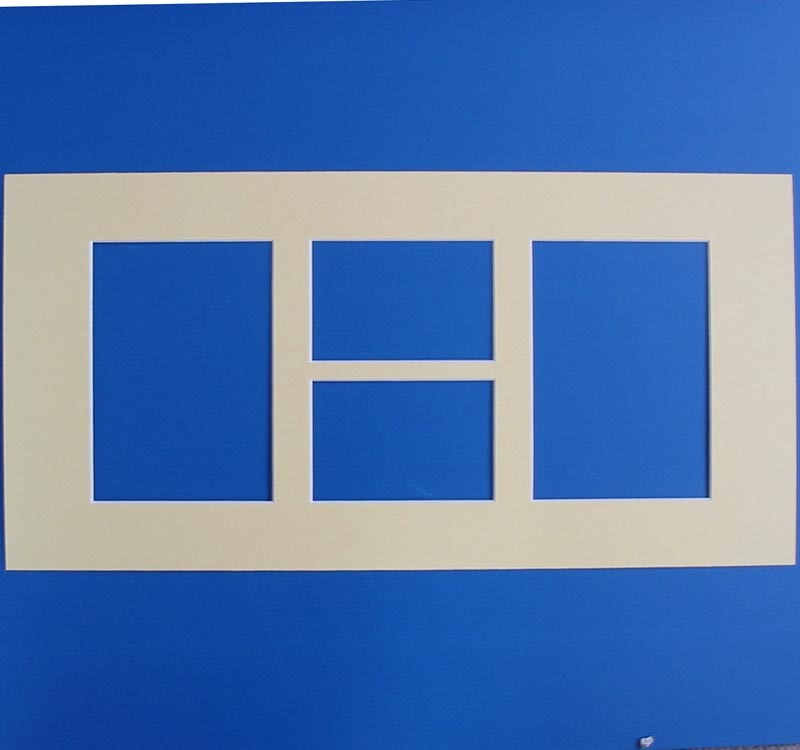 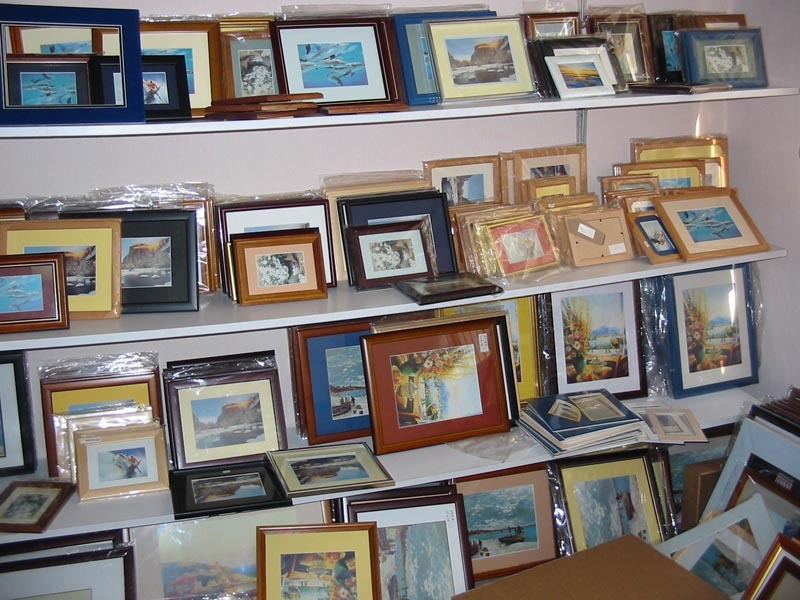 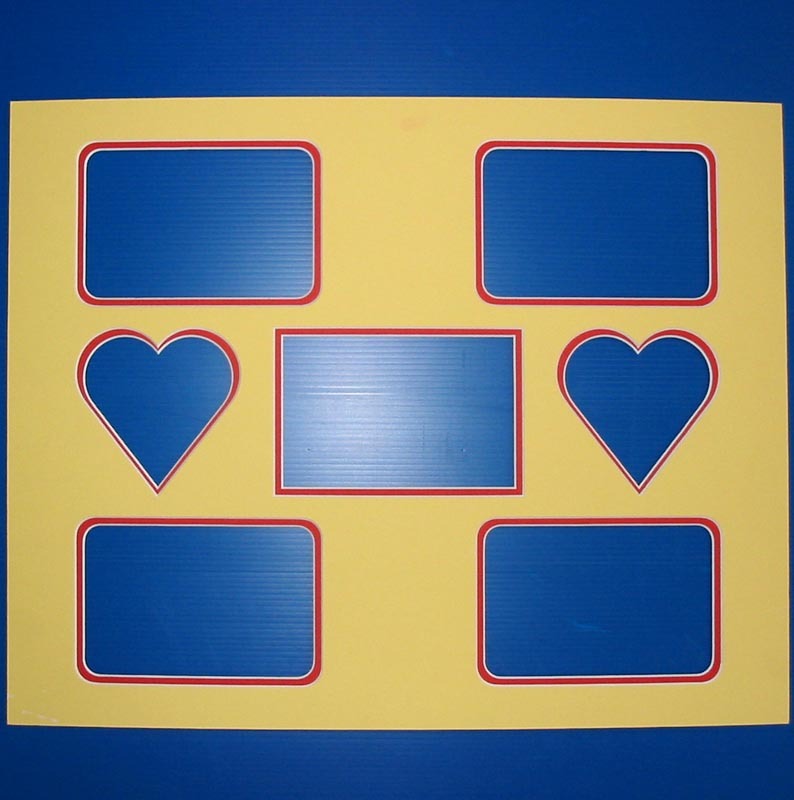 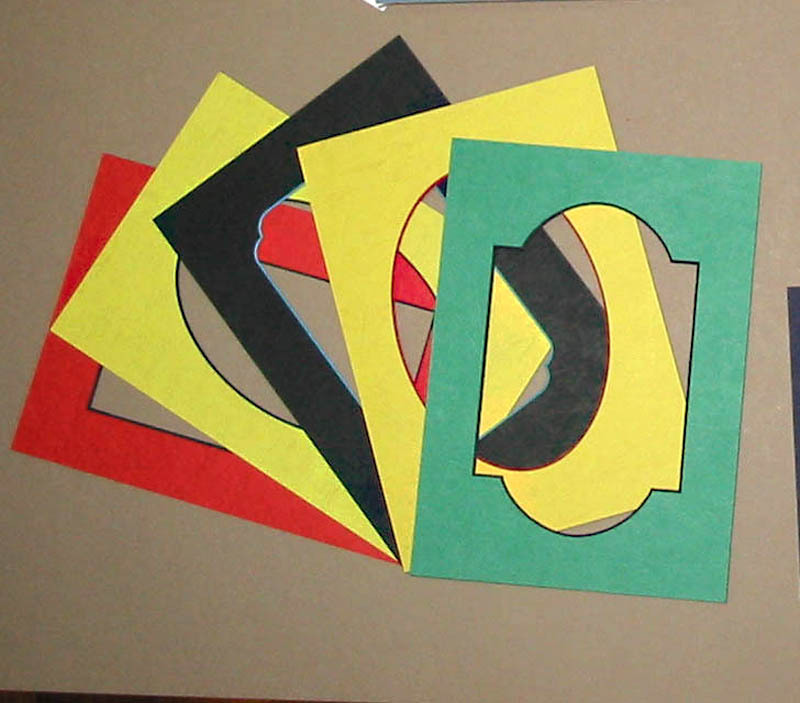 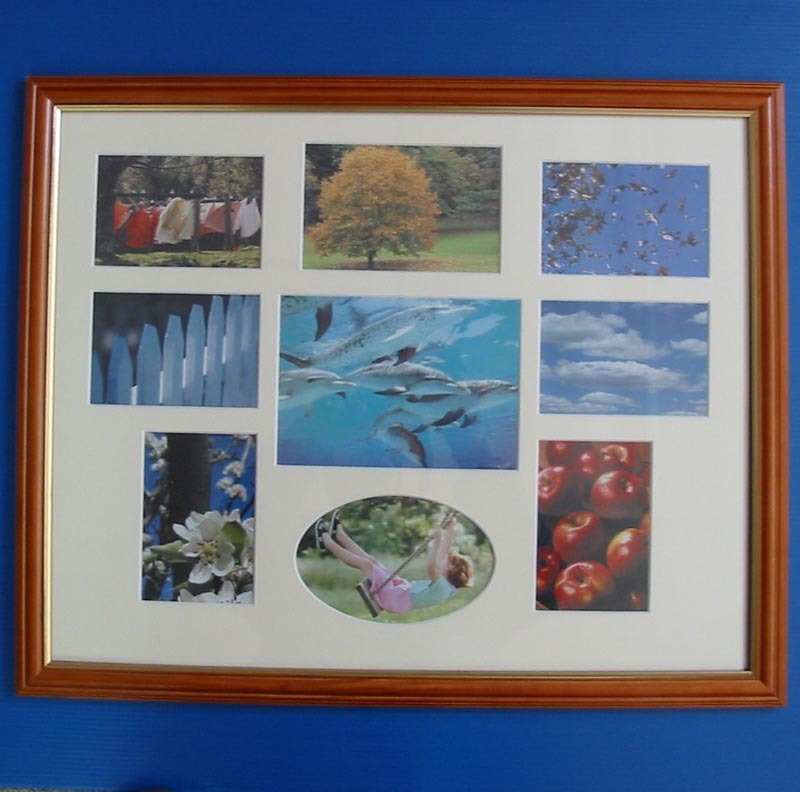 Wooden and paper photo frames and mats.